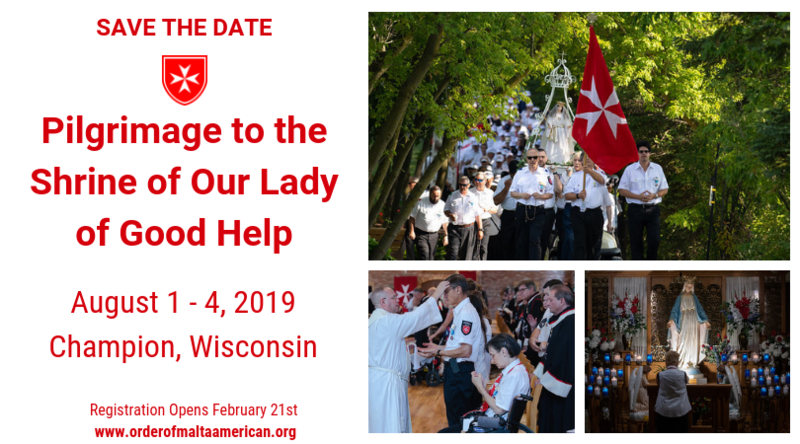 We are excited to announce that registration for the American Association’s 4th Annual Pilgrimage to the Shrine of Our Lady of Good Help will open on Thursday, February 21, 2019. All Members, Auxiliary Members, Year of Formation Candidates, and your families are invited to join us on August 1st – 4th as we meet in Green Bay, Wisconsin and travel to the only Marian apparition site in the United States approved by the Catholic Church. 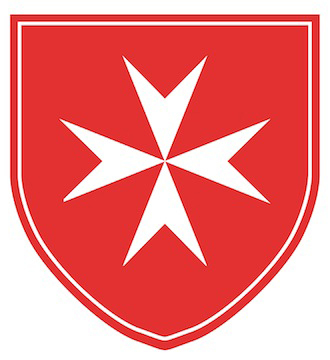 An email from the Order of Malta, American Association will be sent out with more information about this summer’s Pilgrimage and a link to submit an application and/or sponsor a special pilgrim on our website. Click here to watch a special video made by Peter Scudner, KM, Federal Association, for the 2019 Pilgrimage to Wisconsin.